December 23, 2016 (Springdale, Ark.) – With his first new music since 2013, “American Idol” Top 10 finalist Chris Sligh releases a new CD today through iTunes. The 11-song electropop/worship project titled “Mighty Roar/Healing Flood,” features music written or co-written by Sligh, who also engineered, produced, mixed and mastered the album. “This album started out as a collection of songs written for the church where I was working at the time,” Sligh said. “I quickly realized that the songs were less about moments of corporate worship and more about moments of deeply personal worship. Sligh became a household name following his successful appearance on Season Six of “American Idol.” After making his way to the Top 10 of the popular talent search, Sligh released “Running Back to You,” with its single “Empty Me” peaking at No. 6 on the Billboard Hot Christian Songs chart in 2008. Three more releases followed between 2009 and 2012: “Christmas EP,” “The Anatomy of Broken” and “For Our God and King.” In 2013, Sligh released “This Is Life,” a 37-song, three-album set of new music. The CD is available on iTunes. 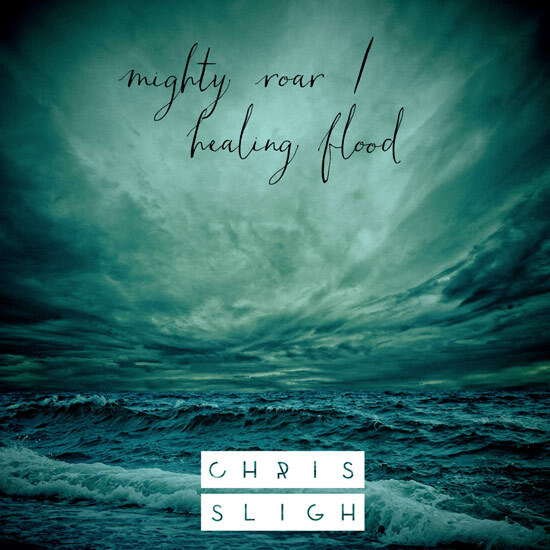 To learn more about Sligh and “Mighty Roar/Healing Flood,” visit chrissligh.org, like Sligh on Facebook and follow him on Twitter. For more info on Chris Sligh visit the JFH Artists Database.